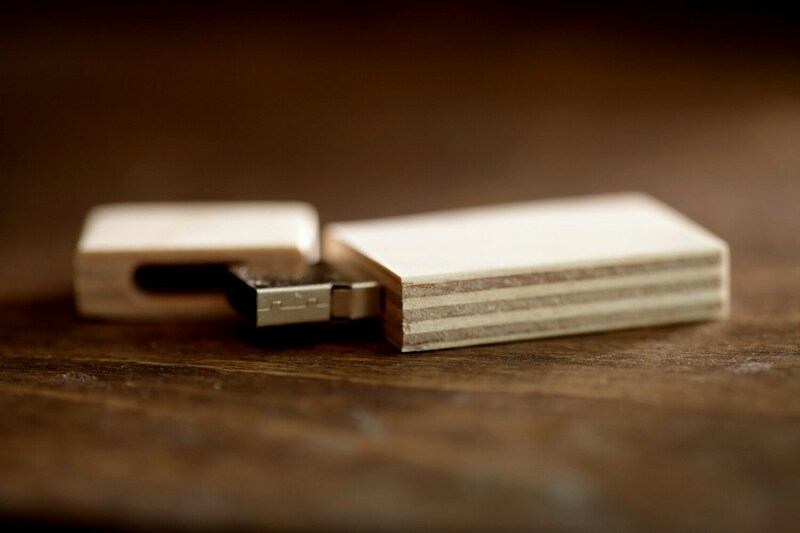 FAST USB 3.0 - 8gb-16gb-32gb wood USB 3.0 flash drive. 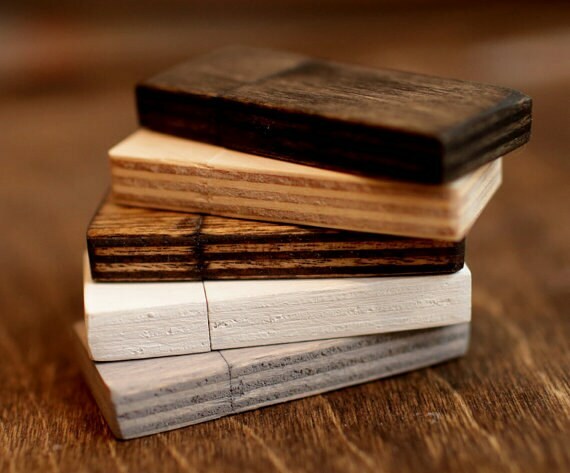 FAST USB 3.0 - 8gb-16gb-32gb wood USB 3.0 flash drive - Made of birch and stained to perfectly match our boxes. Fast response seller and I love the item! Thank you! Always reliable and quick delivery. 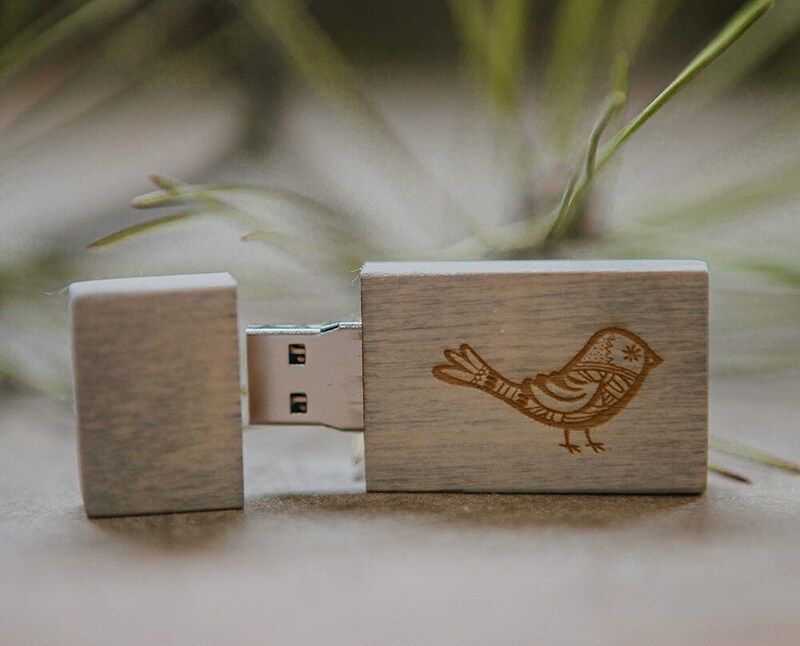 Perfect for my bride and groom! They loved it! 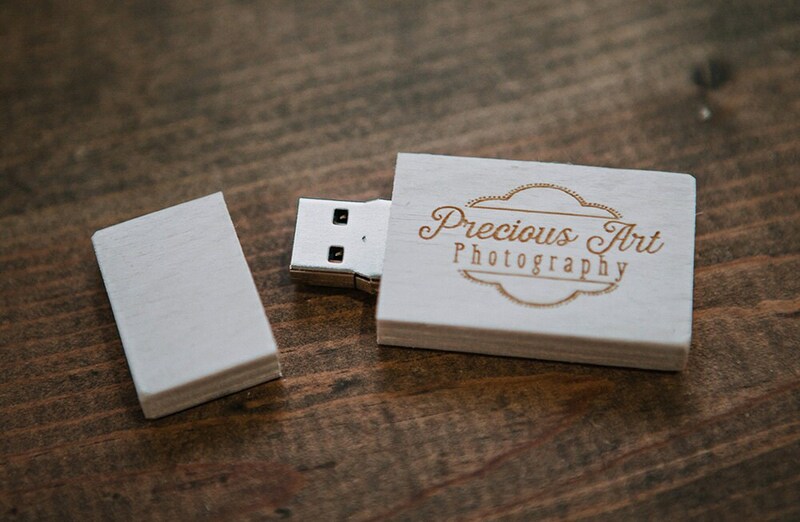 nice product client loved it.